The law firm of Ayres, Jenkins, Gordy & Almand, P.A. has been providing legal representation on the Eastern Shore of Maryland for over forty years. During that time, the firm has grown to include eight attorneys in two offices providing a wide variety of legal services including criminal and civil trial practice, administrative law, family law, personal injury, real estate, business, and zoning. The law firm was established on June 1, 1973 by Guy R. Ayres III, M. Dean Jenkins, and Harold B. 'Chip' Gordy, Jr. 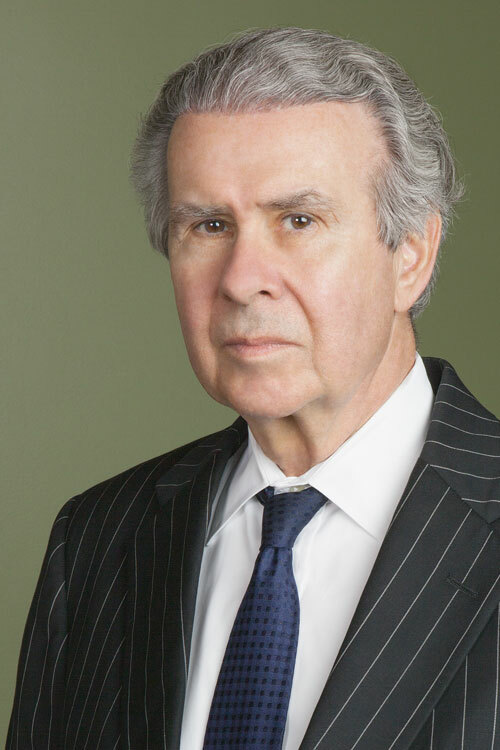 In 1977, James W. Almand left his position as Assistant Dean with the University of Maryland School of Law and joined the firm. 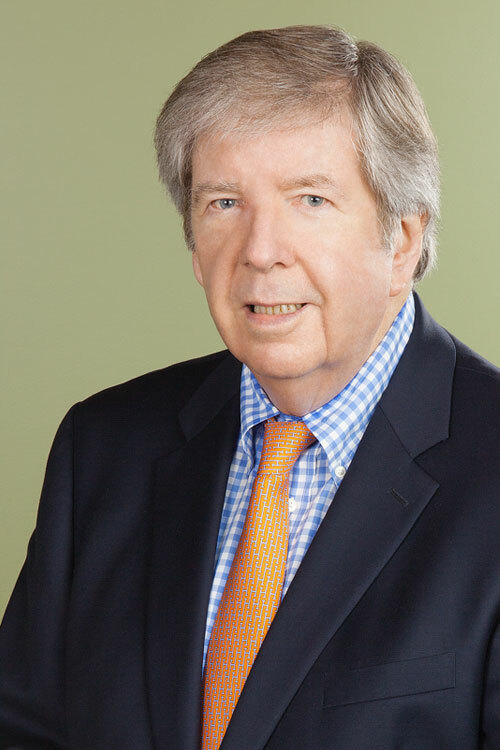 In 1991, William E. Esham III joined the firm after completing his judicial clerkship for the Honorable William R. Buchanan, Sr. of the Circuit Court for Baltimore County, Maryland. 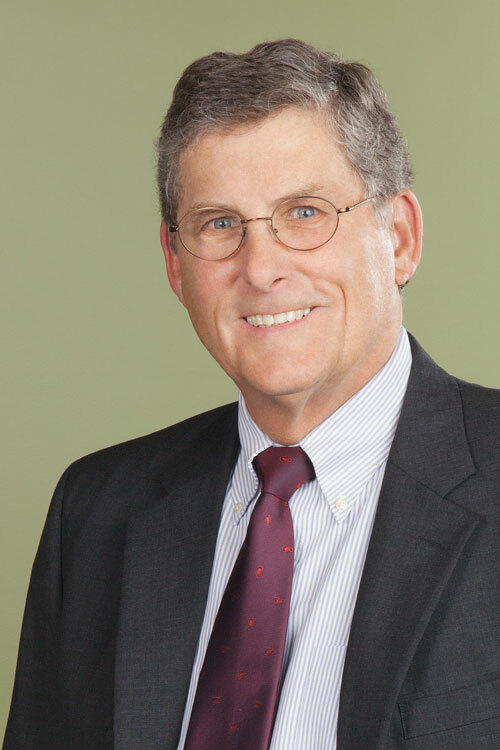 That same year, Mark Spencer Cropper joined the firm at the conclusion of his clerkship with the Honorable Theodore E. Eschenburg and the Honorable Thomas C. Groton III, both of the Circuit Court for Worcester County, Maryland. 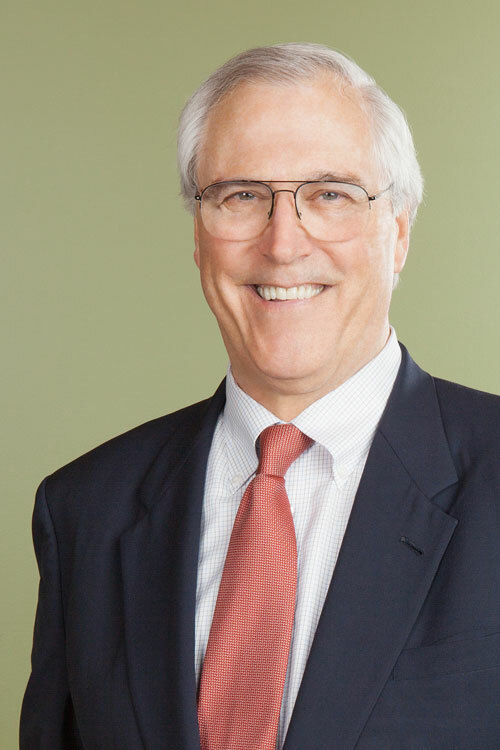 In 2001, Bruce F. Bright came to the firm after having practiced law in Annapolis and Washington, D.C. Heather E. Stansbury, joined in 2005 at the conclusion of her clerkship with the Honorable Joseph F. Murphy, Jr., Chief Judge for the Maryland Court of Special Appeals. The firm's Ocean City office is at 6200 Coastal Highway (at the intersection of MD Route 90 and Coastal Highway).